Women do not have to spend their lives going from one pair of uncomfortable shoes to another. When you want to have a great casual look and still keep your feet comfortable, you can find a variety of shoes that will let you express your fashionable side while still providing you with the comfort and support you need. A good a pair of sneakers is the go-to shoe for anyone who wants to stay comfortable and active no matter what they are doing. 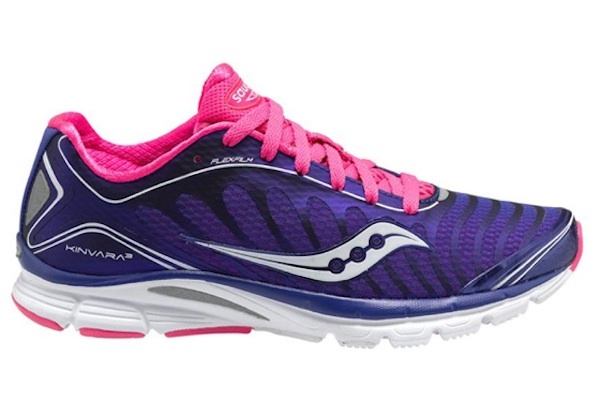 Sneakers provide women with the arch support they need to keep their feet comfortable. Sneakers can also be more specific in their function. Trainers, for example, provide more flexibility in the soles to do a variety of workout routines and running. Walking shoes provide maximum support so that the sensitive parts of your feet do not tire as easily as they would with other types of shoes. When you are planning on being around the lake or pool, sandals are a great way have support for walking while still having the flexibility to kick them off quickly. A key part of sandals that women should look for is the type of material they are made from. The material should be waterproof or water resistance to get the most use out of that type of shoe. For maximum comfort with this type of shoe, it is important to look for sandals that have cushion or massaging soles so you can where them for long periods without tiring your feet too much. One of the most casual options for women is the slip-on shoe. This type of shoe provides a high level of comfort with the ease of being able to put on quickly without messing with shoelaces, buckles or anything else. These shoes are great for walking because they are typically made with cushion soles. This helps support the arch and provide overall comfort throughout the foot. If you want to learn more about different shoes available for women, you can visit a place that knows sneakers, sandals, boots and more. Comfortable shoes can be fashionable and functional. All it takes is the right shoes to keep you on your toes. I love my GoWalks. They are so comfortable when you’re on your feet a lot. Those sneakers are really cute! I love going to New Balance for my shoes. Oh yes a must for your closet ALL of them! I’m really liking flip flops lately, I never used to, but these days I practically live in them. 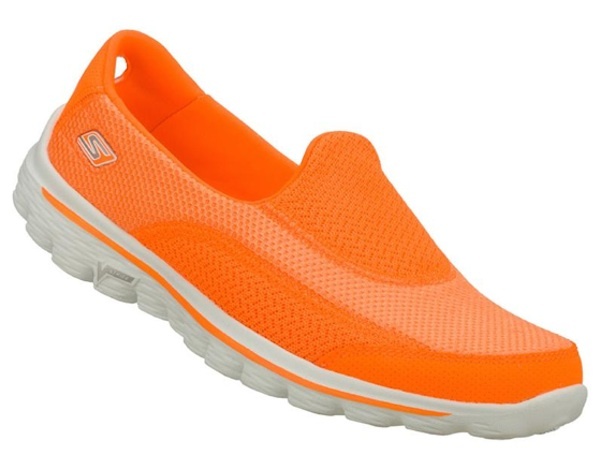 And I’ve been looking at getting a pair of those Skechers, they look so comfy! I’m all about comfort these days, and I’m finding that shoes hurt me more than they used to. I hate breaking them in! I tend to fall back on the few pairs I own that don’t hurt! I really ned a new pair of sneakers. I love the bright colors! Those are some great shoes! !I love their sneakers. I just bought some Sketchers slip ons and I love them. They are so comfy and flexible. No more tying shoes for me. I live in sneakers at the gym and then rock flip flops for the rest of the day! It’s time for me to get some new sandals for the summer. I only like the kind that have cloth between the toes. I hate the plastic or rubber ones.